Live Oak Builders is a family-owned construction company that specializes in traditional lowcountry and custom designed homes. 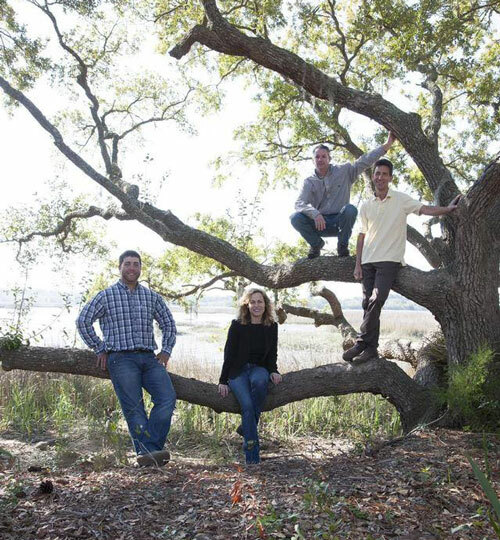 Live Oak Builders was founded in 2008 by Owner Todd Bradley, with his son, Nick, joining him a year later, both of Beaufort, SC. 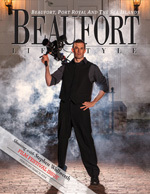 Prior to starting his own company, Todd worked in the construction industry in lowcountry for 15 years. Under Todd’s leadership, Live Oak Builders has developed into a professional construction team providing design, selection, and construction services to clients seeking a custom built home. The philosophy of Live Oak Builders is focused on delivering a quality, custom home through the use of competitive building, an in-house design and selection team, and a promise for 100% client satisfaction. We are proud of our history of building homes on-time and on-budget in Beaufort and the Sea Islands. We have over 400 clients on Brays Island, Bull Point, Coosaw Point, Cat Island, Dataw Island, Fripp Island, Newpoint, Polawana Island, Port Royal, and St. Helena Island. Our clients often return to Live Oak Builders for additions or remodels due to a successful construction experience. Repeat clients are a constant source of referrals. We build quality, custom homes for our clients. We know that creating a home is a significant and personal experience. The process involves a lot of listening and give and take. It is our job to provide you what you want while minimizing your anxiety. We handle the details to make it an enjoyable experience for you. We build partnerships with our professional subcontractors. We carefully choose licensed contractors who are skilled in their specialty and who we know will follow our standards and requirements. Long term relationships with our contractors support our goal to build your home on-time and on-budget. Every home we build is constructed for maximum durability, sustainability, energy efficiency, and attention to detail. We build pride in our community. As a member of the Beaufort Regional Chamber of Commerce, the Home Builders Association, and the National Small Business Alliance, we are actively involved in the local economy. We participate in the annual Business to Business Expo, the annual Beaufort Water Festival, and support Habitat for Humanity. We give back to the community we live and work in. 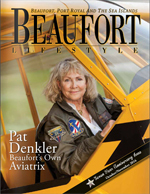 Beaufort, SC ranked #1 as 2013 America’s Happiest Seaside Towns by readers of Coastal Living Magazine. Now that you have found Beaufort, Live Oak Builders wants to build the home you want or remodel your current home to reflect your family’s lifestyle. Todd has earned the reputation as a trusted, qualified builder through successful relationships with local realtors, bankers, city departments, various Architectural Review Boards and hundreds of happy clients. His knowledge base includes a broad understanding and compliance of the many rules and regulations associated with building a home in a development or on waterfront property. With a desire to serve his clients and to build their dream house, on-time and on-budget, Todd works tirelessly to make this happen. Lisa has been a construction coordinator for over 15 years. She assists clients with hard material selection and design including tile, flooring, countertops, cabinetry, plumbing and appliances. Using her knowledge of current product trends, Lisa helps clients identify which products may suit their style. Lisa is in constant communication with the client and serves as a lifeline throughout the project. Live Oak Builders was pleased to have Lisa join the team in July of 2013. Nick has over 10 years of experience as a Project Manager. He provides day-to-day oversight on all construction phases to monitor material delivery, define the task, and insure subcontractor accountability. He is in constant contact with the builder to facilitate progress. Such oversight identifies and eliminates potential problems or delays. In coordination with the in-house design team, Nick’s focus is on the client’s requirements. 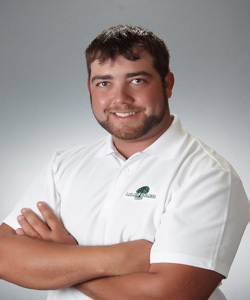 Jason joined Live Oak Builders in the fall of 2013 to expand project management and oversight. 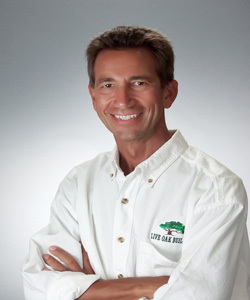 With over 10 years of home-building experience in the lowcountry, his patient, personable and dependable style fosters productive relationships with contractors and supports Live Oak’s mission of 100% client satisfaction. Susan has been designing homes with Todd for the past 15 years. Together, they have hundreds of satisfied clients. As an American Institute of Building Design Professional, Susan is a cost-effective alternative to a registered architect. She works closely with an in-house structural engineer.